This would be the best book I’ve read in years. Mythborn is a delicacy for lovers of magical fiction. 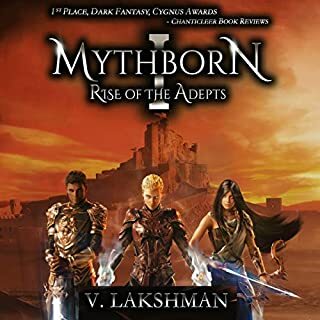 Lakshman is an adept writer and an accomplished storyteller. Engaging from beginning to end follow this up with The Fold. 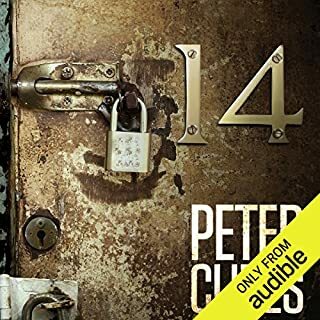 This book made me a Peter Clines fan.